Location: Jamaica is an island in the Caribbean Sea, south of Cuba. Country Climate: Tropical; hot, humid; temperate interior. Country Terrain: Mostly mountains, with narrow, discontinuous coastal plain. Major Languages: English (official), English patois. Country Population: 2.7 million (2008 est.) 2.71 million (2009 est.). Country Economy: The economy of Jamaica is a mixed economy with both state enterprises and private sector businesses. Major sectors of the Jamaican economy include agriculture, mining, manufacturing, tourism, and financial and insurance services. Tourism and mining are the leading earners of foreign exchange. Country Inflation: 22% (2008 est.) 9.4% (2009 est.). City: Kingston is the capital and largest city of Jamaica. City Economy: Kingston, as the capital, is the financial, cultural, economic and industrial centre of Jamaica. Cost of Living: Kingston has an overall cost of living index which equates it with middle cost of living locations. The overall cost of living index is comprised of the prices for defined quantities of the same goods and services across all 13 Basket Groups. 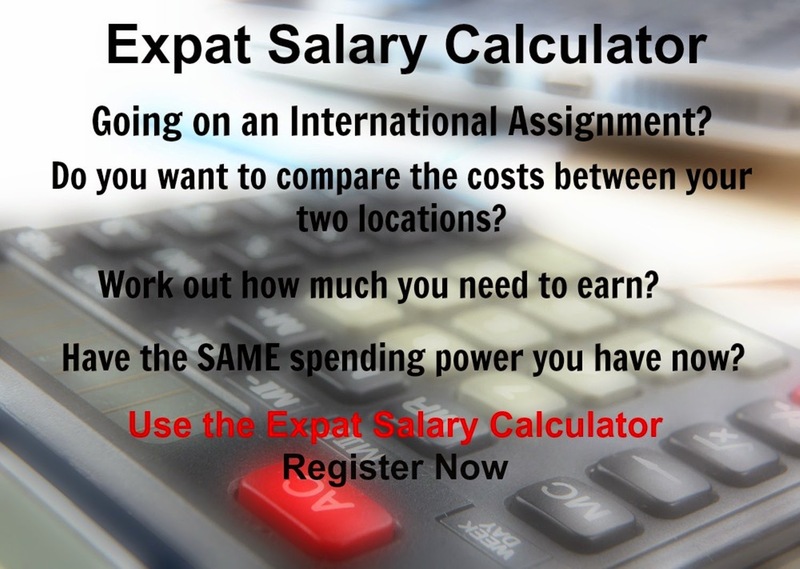 Kingston is currently ranked 160 overall, most expensive place in the world for expatriates to live, out of 282 international locations.